Systematic Investing has gained greater traction since the 2007-2008 financial crisis as active management has generally lagged in performance compared to key benchmark indexes. The systematic investing style refers to an investing system which is developed based on models or rules-based algorithms. This investing style is also referred to as Quantitative Investing or Model-based Investing due to the use of quantitative analysis and models, which can be complex or simple. Once the system is optimized, the key then is to possess the discipline to follow the system. While systematic investing has picked up greater momentum over the past 10 years, there have been many others who discovered its promise much earlier. One of them has been mathematician Jim Simons, who founded Renaissance Technologies, a $60 billion hedge fund. Just like an investor would diligently follow an index in passive investing, in systematic investing an investor diligently follows the output of the system resulting from mathematical and statistical analysis. This model-based investing does not focus on individual company business analysis found in analyst fundamental research reports used by active investment managers. Instead, model-based stock investing looks at various quantitative metrics to rank and design a basket of stocks. Such metrics can include price, volume, earnings, projections, institutional following, insider buying, float, etc. Dynamic trading systems use a signaling overlay to determine the timing for a long or short position suggested by the system. Extensive research has been conducted on the efficacy of Systematic Investing compared to Expert Investing. Empirical evidence has come out consistently in favor of model investing. 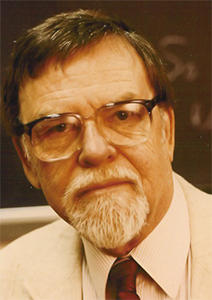 Paul Meehl, an American psychologist who is considered the founding father of the science of the predictive importance of quantitative models over human judgment, studied the outcomes of predictions in many different settings. Meehl discovered a preponderance of evidence consistently in favor of mechanical or algorithmic methods over subjective methods that are based on expert judgment. 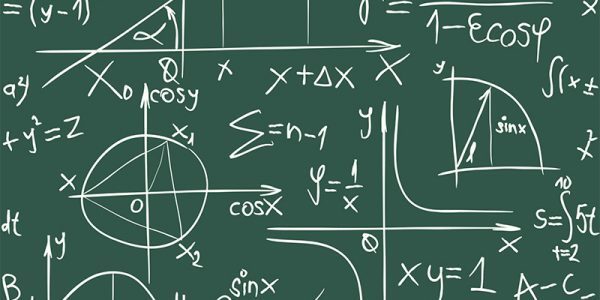 Why does the systematic decision making, through the use of even uncomplicated and limited variable quant models, comes out ahead of expert opinions? The answer, as communicated by research, lies within us. Our emotional makeup or the behavioral tendencies, which are embedded in our thinking, influence decision-making to a significant extent. We are prone to over-or-under-estimating, being overconfident in our analysis while doubting data contrary to our opinions, and using perceptions to create or fill-up what doesn't exist. Psychologically, our opinions are filtered through our natural human biases. This is not always a bad thing, for e.g. in everyday mundane decision-making or when it's a question of survival. But the biases may create a tougher situation for sound decision making when such decisions involve investing, money, time constraints, and emotion. Computer algorithms simply don't feel that way. At an Institutional Investor conference, Jim Simons from Renaissance Capital once mentioned facetiously that his biggest mistake was to charge 2 and 20 for many years rather than 4 and 40. He was referring to the standard hedge fund compensation of 2 percent management fee and 20 percent of profits. Of course, Renaissance Technologies' quantitative Medallion Fund consistently delivered such strong market-beating performance, about average 40% each year since the nineties, that the fund was charging 5 and 44 since mid-nineties till 2005 when all outside investors were asked to exit. It must be noted that the Medallion fund trades in a variety of financial instruments, besides baskets of stocks. In October, the last of the 2017 Nobel Prize was announced. 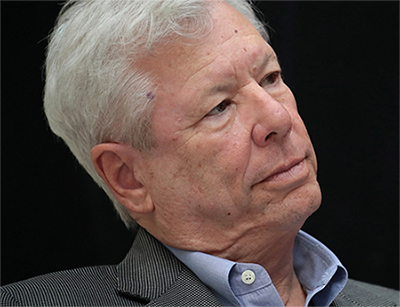 Richard Thaler, a behavioral economist from the University of Chicago, won the award for his work on exploring the biases that affect how people absorb information and arrive at decisions. In other words, how people are not rational as is often assumed in econometric models, but instead have mental quirks or biases, limited self-control and rationality, and social preferences that lead them towards irrational behavior, and shape market outcomes. Thaler is also a Principal in an asset management company that manages a fund which seeks to capitalize on the behavioral biases of investors. Other behavioral economists to win the coveted Nobel Prize have been Daniel Kahneman and Vernon Smith in 2002, and Robert Shiller in 2013. There is a significant body of evidence indicating poor decision-making due to our behavioral tendencies. As active management has underperformed materially over the years, with over 80% of S&P 500 (SPY) (QQQ) benchmarked funds in 2016 lagging during 5-and-10-year periods, the shift towards quantitative and passive management has grown. 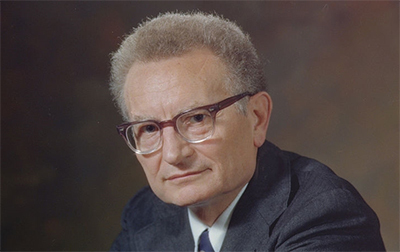 Nobel economist Paul Samuelson, whose work further inspired John Bogle to setup Vanguard index funds, recognized the inconsistency and underperformance of active management over time. Why did Samuelson suggest "go out of business?" The reason Samuelson issued such a harsh judgment was for he could find "no brute evidence" over the history of the stock market which supported the contention that active management can deliver superior returns to market indexes with any consistency. That was in the early seventies, and it still remains generally true about 50 years later. The success of systematic quantitative investing has begun to transform the asset management industry as quantitative funds continue to gain assets at the expense of active management. Just in 2016, over $21 billion was poured into quant hedge funds, while $60 billion was withdrawn from non-quant active funds. The shifting of money away from active management is a much broader phenomenon. Over the 10-year period since 2007 to 2016, more than $1.5 trillion of net cash flow was allocated towards index equity funds, while actively managed funds witnessed an outflow of $500 billion. On a continuum which is represented by Active and Passive Investing at either end, model-driven systematic investing lies somewhere in-between. It is an active-passive approach, incorporating some of the return-enhancing qualities of both approaches. By pursuing a more rules-based systematic approach, model-driven investing reduces the burden or drag on returns from behavioral biases, which are associated with active investing. Model-driven investing strategies follow an evidence-based methodology relying on the existing body of research evidence. The quantitative strategies incorporate various factors, like growth, value, large cap, small cap, and momentum, amongst others. Just like active management, systematic investing also incorporates a specific focus to target desired investment outcomes but without the behavioral biases. Once the various analytical rules are developed and the strategy successfully tested and optimized based on an ongoing feedback loop, the hard job is to then stick to the strategy without constant intervention. A large number of quantitative or quant funds offer all manners of rules-based, algorithm-driven investing strategies. Even renowned active traders like Steve Cohen and Paul Tudor Jones have built-up quantitative operations to boost returns. Of these large number of quant funds, there is a small group of outperformers. But access to such outperformers is often available mostly to institutions, endowments and family offices of high networth individuals. For an individual investor, model-based investing can offer the discipline of an investing system, which minimizes some of the behavioral tendencies that adversely affects active management. In addition, model-based investing has the potential to offer superior risk-adjusted returns compared to index investing, even after transaction and implementation costs. As momentum towards quantitative portfolios continues to build, individual investors should not ignore model-based investing options and based on their risk-reward profile, should consider them seriously along with index funds and active management. It must be noted that quantitative portfolios are not a surefire solution for market-beating returns, and active management is not entirely a quagmire of mediocre returns. There are few active managers that can outperform fairly consistently. But how do you find this rare cohort and achieve access to their expertise? 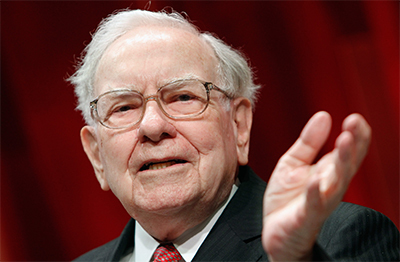 It should be remembered, that one of the greatest investors of all times, Warren Buffett, is an active investor. But even he recognized that active management for most investors is a lost cause when he took on a million dollar bet, 10 years ago, that an individual investor is better off investing in an S&P 500 index fund (Vanguard) rather than with professional active managers like hedge funds. The performance of Vanguard Index Fund was to be compared to hedge funds, represented by 5 fund-of-funds handpicked by Protege Partners that raises money for fund-of-funds. The outcome thus far should not surprise. The index fund investment is so far ahead that Protege Partners surrendered the wager in May 2017 itself, even though the final numbers will have to wait until the end of 2017. The bet was first outlined in Warren Buffett's 2016 annual letter to shareholders (p21). Quantitative portfolios are a compelling alternative if an investor finds an appropriate vehicle suited to their risk-return profile and then is willing to stick with it for at least 1 to 2 years to smooth out any investment cycle issues. Quantitative strategies can be volatile and require patience and a long-term focus. The words appear relevant even for investing. The bottom-line is that investors should consider operating within an investing system, whether it be through active management or index funds or quantitative systematic investing. Whatever gives an investor an edge over the long-term should be followed. 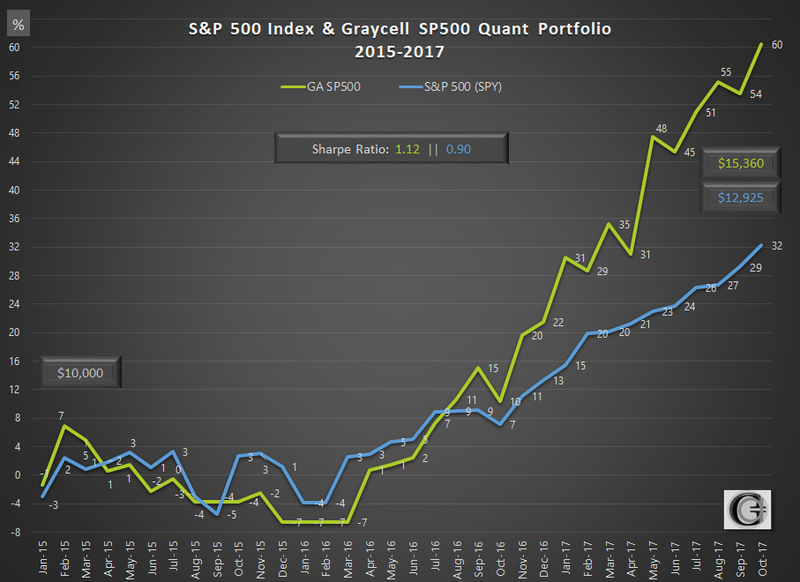 To illustrate the performance of model-investing versus passive benchmark index investing, below we share the returns and Sharpe ratios of two quantitative portfolios, the Graycell S&P 500 and the Graycell Small Cap. The chart below presents the performance of a quantitative 10-stock portfolio selected from the S&P 500 index companies, compared to the overall S&P 500 index. 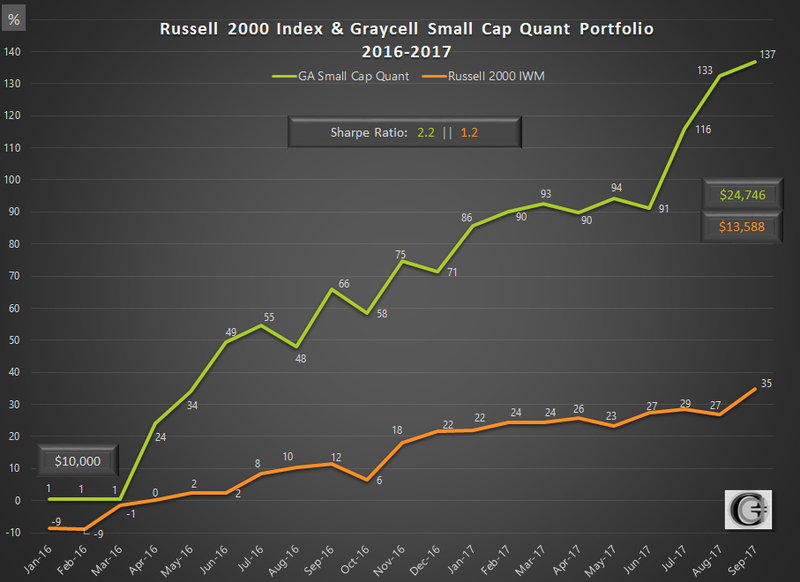 This is the performance of a quantitative 10-stock portfolio of small cap companies compared to the Russell 2000 index (IWM), which is the industry standard benchmark for a majority of small cap funds. Small caps have the heft of history behind them and have largely outperformed large caps over the long term. 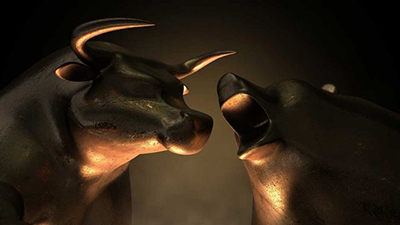 More can be learned here in the article The Small Cap Rush. The article was first published by Seeking Alpha.